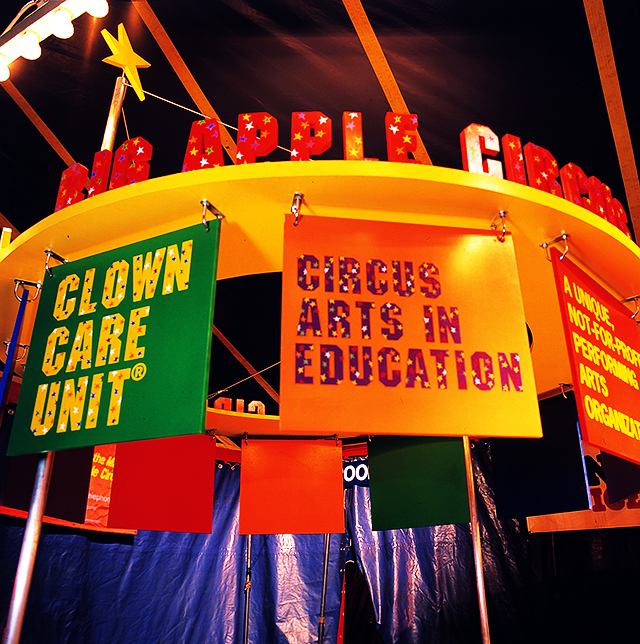 Perhaps every person has a secret desire to join the circus—at least every child in us. 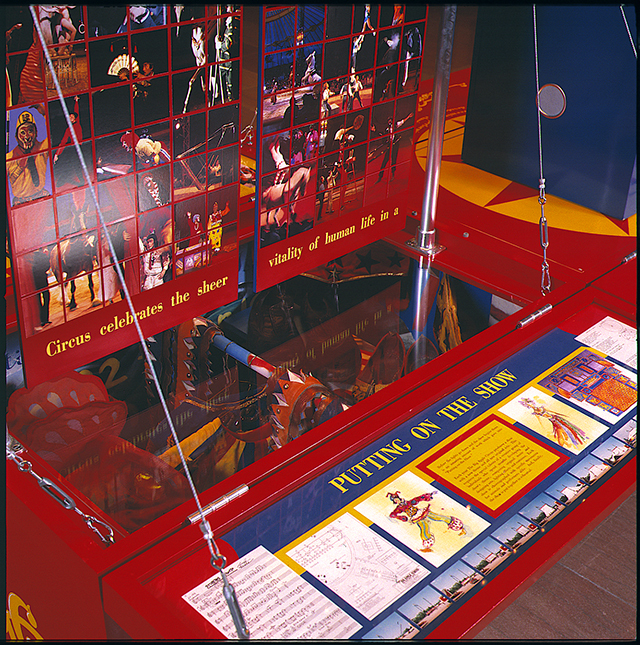 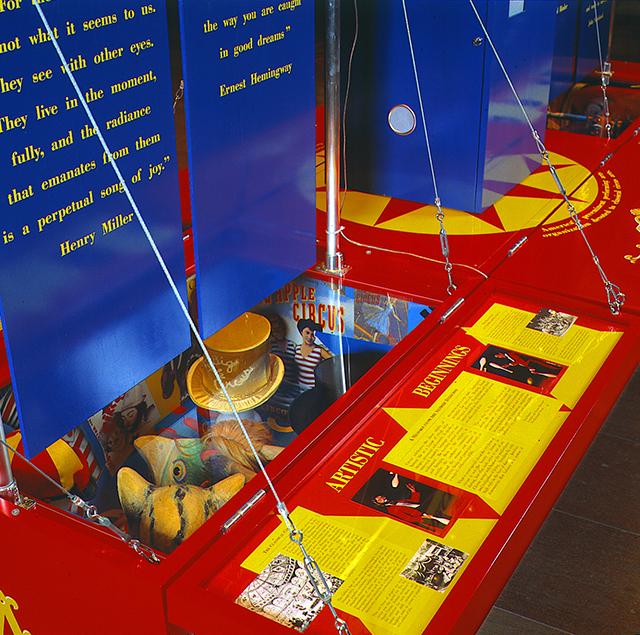 This exhibit invited Whirlwind to participate in the spirit of circus and pay tribute to the first fifteen years of the Big Apple Circus. 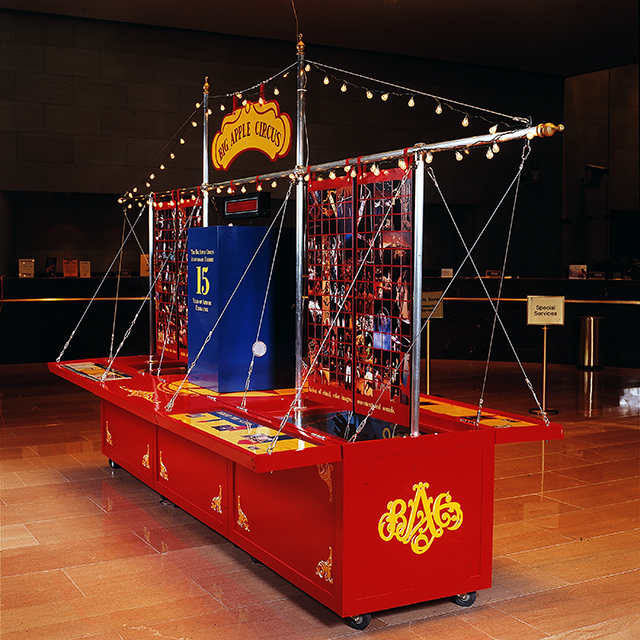 This remarkable not-for-profit has fashioned a tradition for itself in New York City. 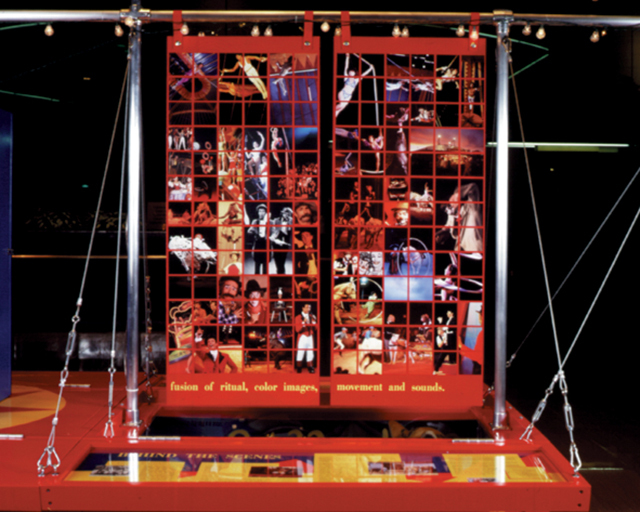 Whirlwind’s exhibit served as a feature display at numerous celebrations and fundraisers, while conveying to the audience through objects, photos, videos and more, the history and value of circus in our lives.